Srichand Rana - Wanderland Adventures. RECOMMEND Me Now. No customer ratings yet, be the first one to rate Srichand! Srichand belongs to village Osla, his village falls enroute to the Har Ki Dun trek, he used to be fascinated seeing trekkers when he was young, it was during one such time at the age of 17, that one of his friends inspired him to take it up as his profession. He started from the ground up and now runs his own business called ‘Wanderland Adventures’. 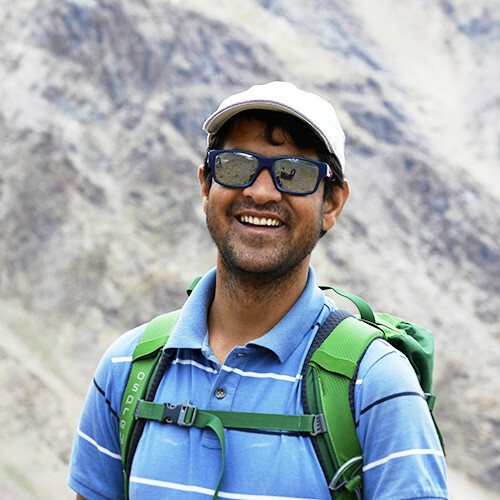 Srichand has worked with reputed outdoor companies for quiet a few years before he started his own venture. He says he always had an entrepreneurial bent of mind and wanted to improve on the way things were happening, so he started his own venture in the year 2014. 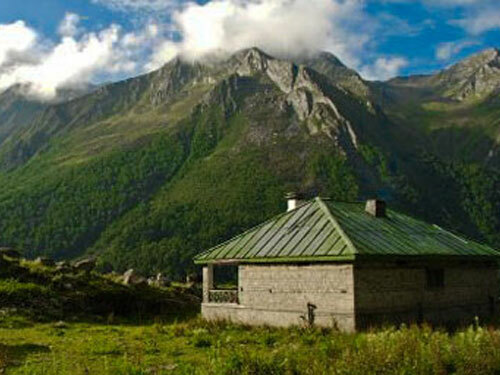 Srichand likes nature and the peaceful environments of the Himalayan region. He aspires to travel the world some day. His hobby is to travel. While in school his favourite subject was english, as he felt this would be important for his future.